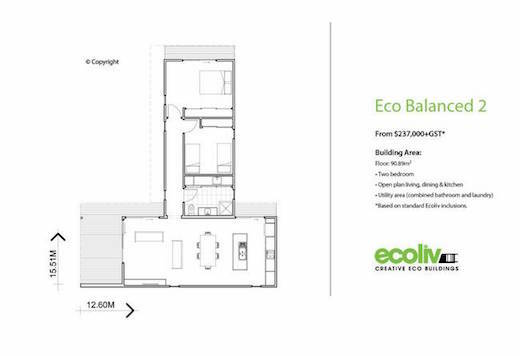 Ecoliv is an Australian modular builder, which makes truly sustainable homes from the ground up. 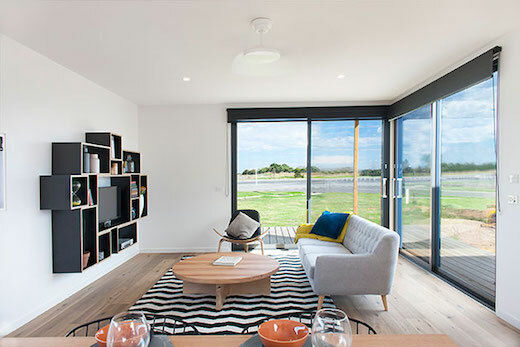 Modular homes are supposed to be greener and more eco-friendly than traditionally built ones, but Ecoliv goes one step further in making homes that really go the distance when it comes to sustainability, and which will appeal to wide audience. 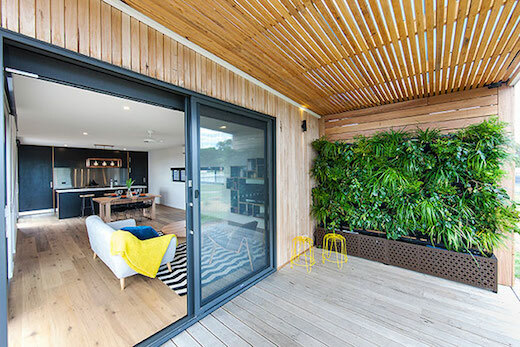 The home they unveiled at the 2014 Sustainable Living Festival is a 746 square foot (69.29 sq m) structure, which sports a wide array of sustainability features outside and in. The home features a vertical garden near the front door, and is surrounded by a drought-tolerant garden that is irrigated by an energy-efficient greywater recycling system. The home is also fitted with a 10,000 liter water cistern. 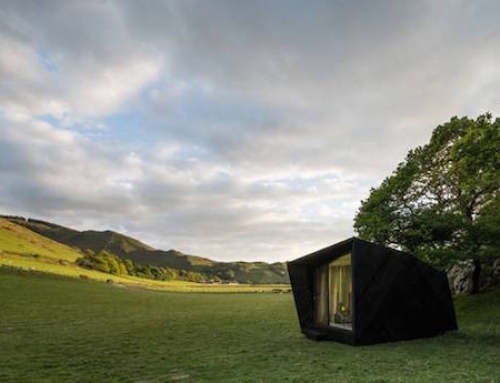 For energy needs, it features a 2kW grid-connected solar system, while it also has a solar hot water system, an electric car charging point and is equipped with high-efficiency appliances internally. 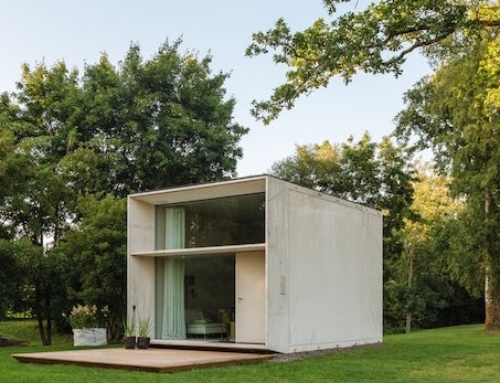 The modules used to build this home are designed to work within standard building measurements, which avoids off-cuts. 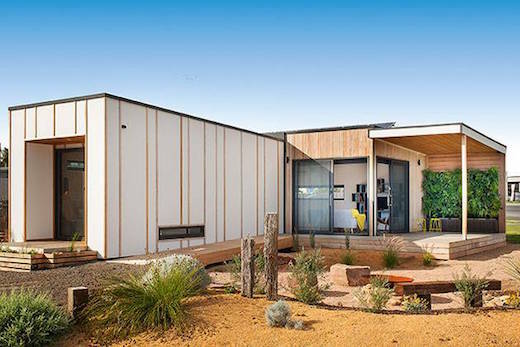 The frame of the home is made from sustainably harvested timber and the home is well insulated to avoid excessive heat loss or gain. All the materials and finishes are low VOC and nearly formaldehyde free. 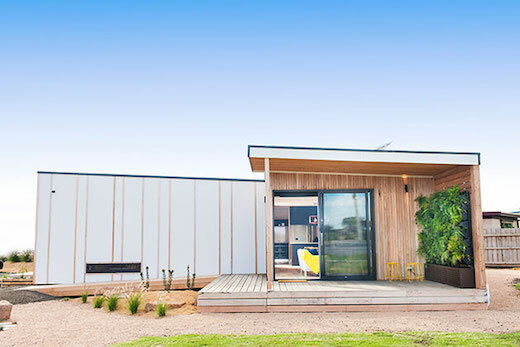 The company achieves this by using as little plywood, MDF or particleboard as possible in their prefabs, as well as only using manufactured timber products with a formaldehyde content of less than 1mg/litre. 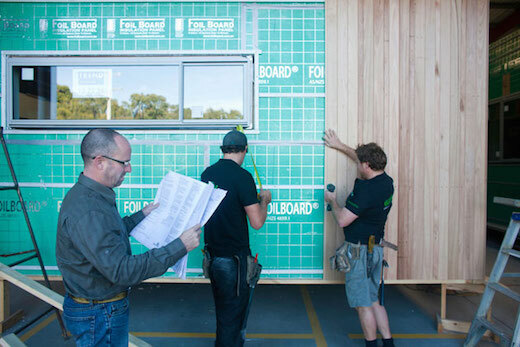 For insulation they use rigid insulation panels called Foilboard that acts as an insulated sheathing, and they take embodied energy of the materials into account, which very few other builders do. 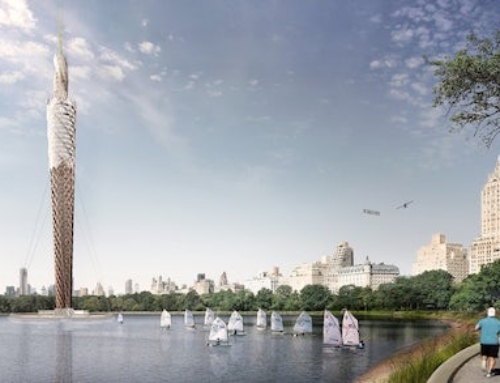 Air quality is improved by a passive and active internal air circulation systems, and well-placed louvre windows that allow for cross ventilation. 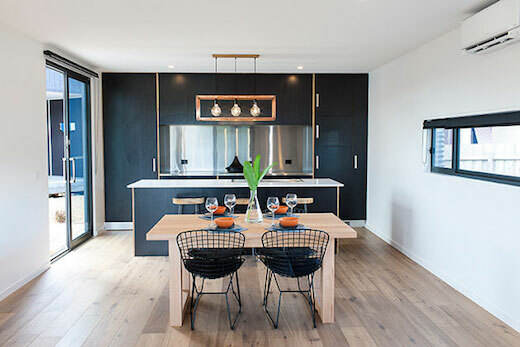 Overall, the home features a very modern design that should appeal to a wide variety of potential homeowners, which should be a goal with sustainable housing as it will lead to wider adoption.